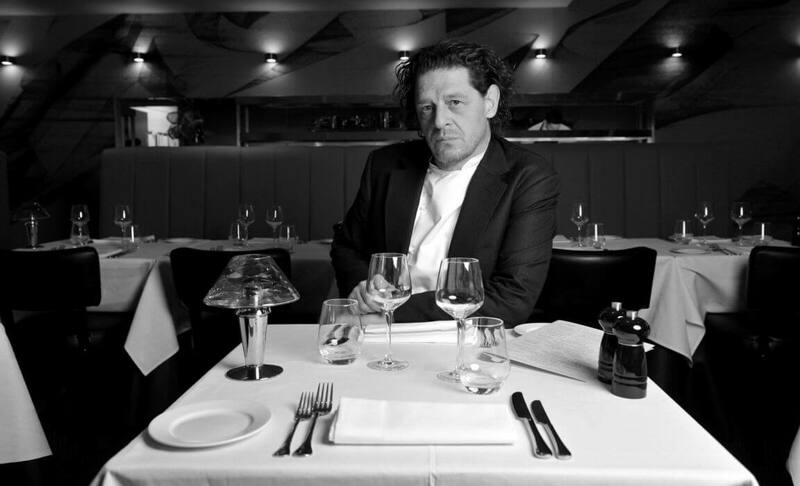 Marco Pierre White has brought classic fish and seafood from Wheeler’s of St James’s to Liverpool. 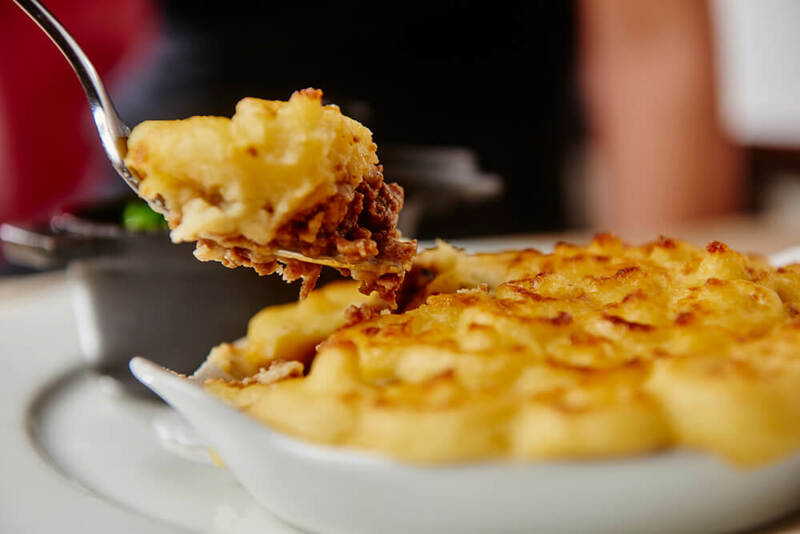 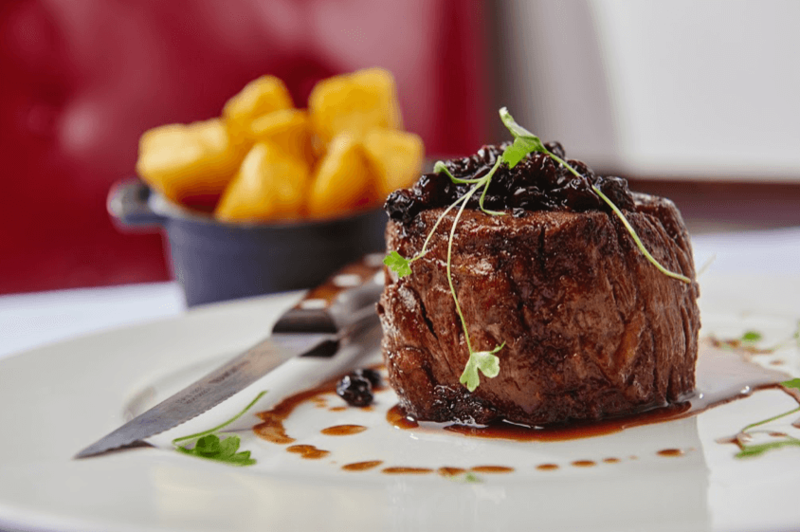 Wheeler's of St. James's is a classic brand synonymous with quality fish and seafood that dates back to the original London restaurant in 1856. 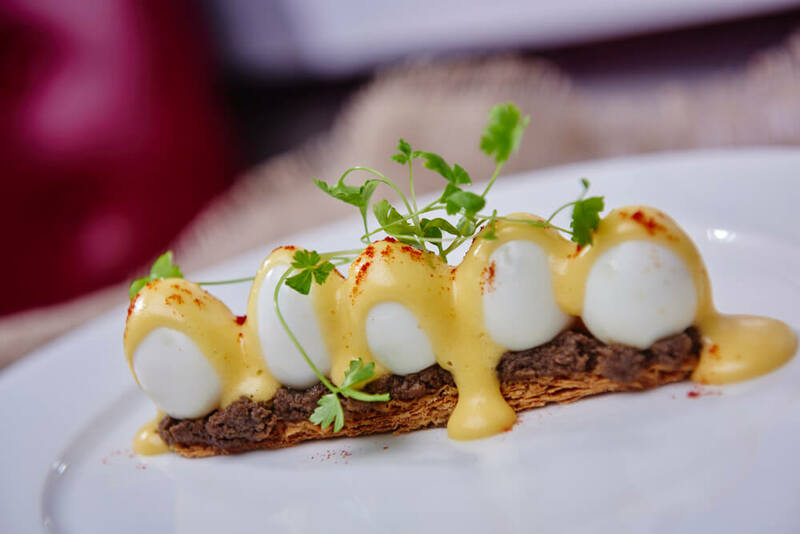 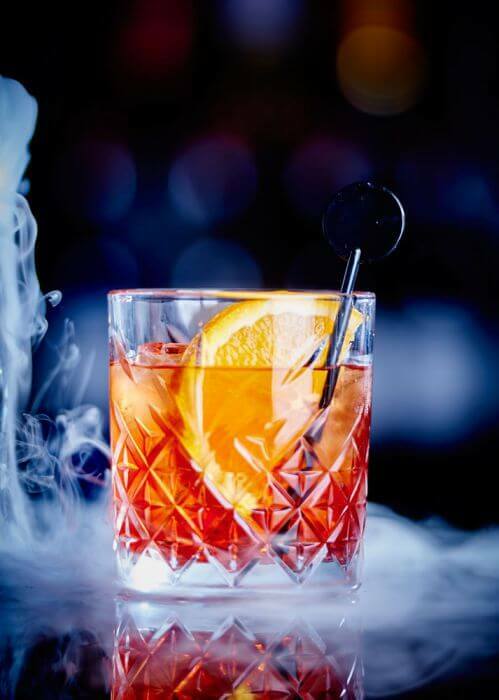 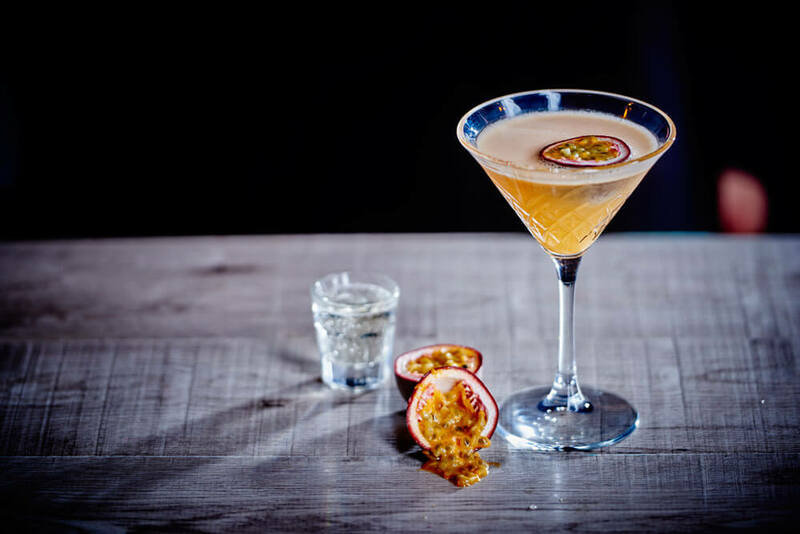 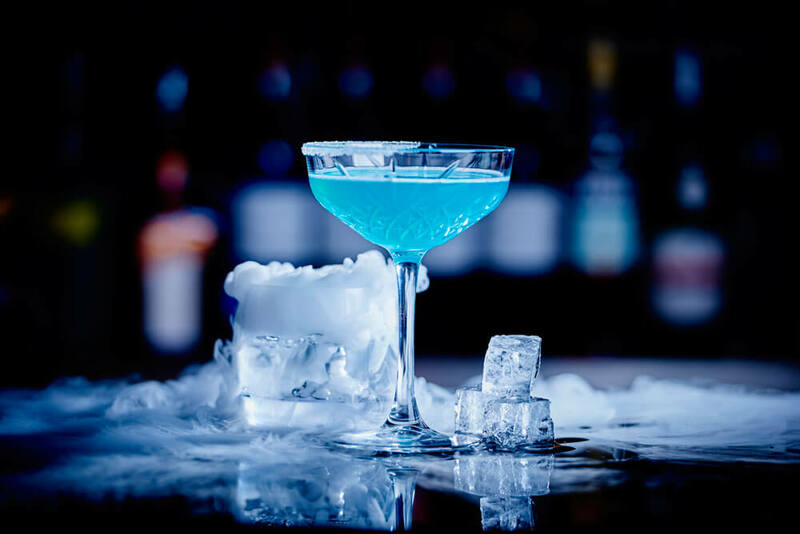 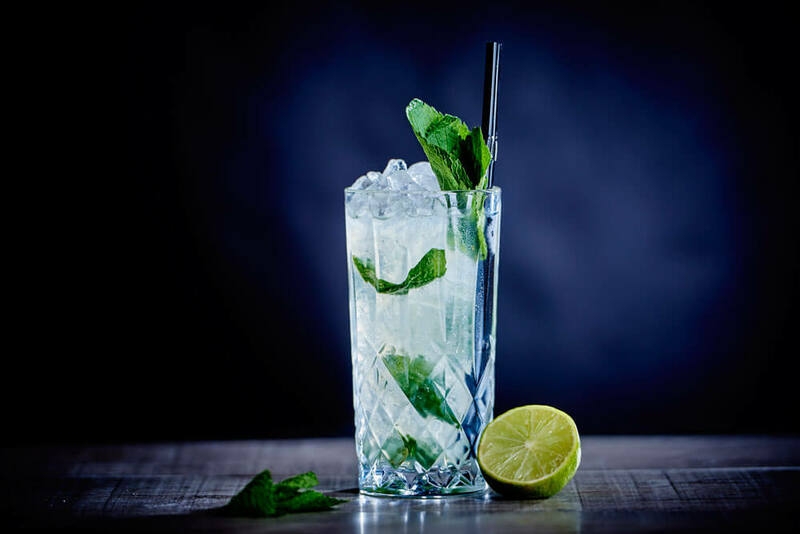 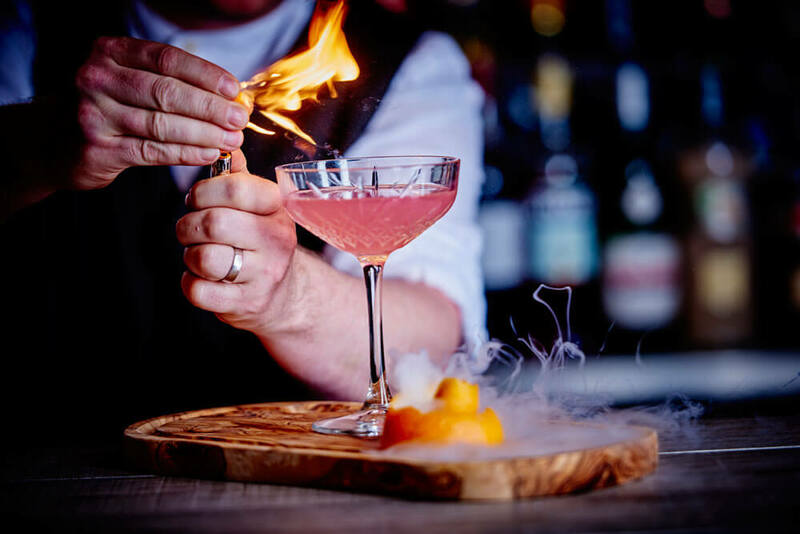 The iconic brand been given a new lease of life under the direction of Marco Pierre White and has now opened in Liverpool at the Pullman Hotel at Kings Dock, next to the Arena and Convention Centre. 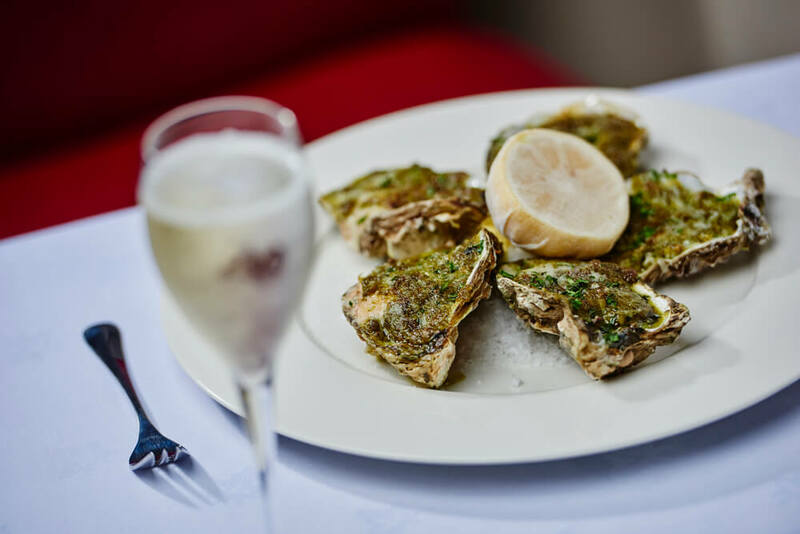 Seafood is the key component of the menu with classic recipes from the original Wheeler's that have been reworked by Marco. 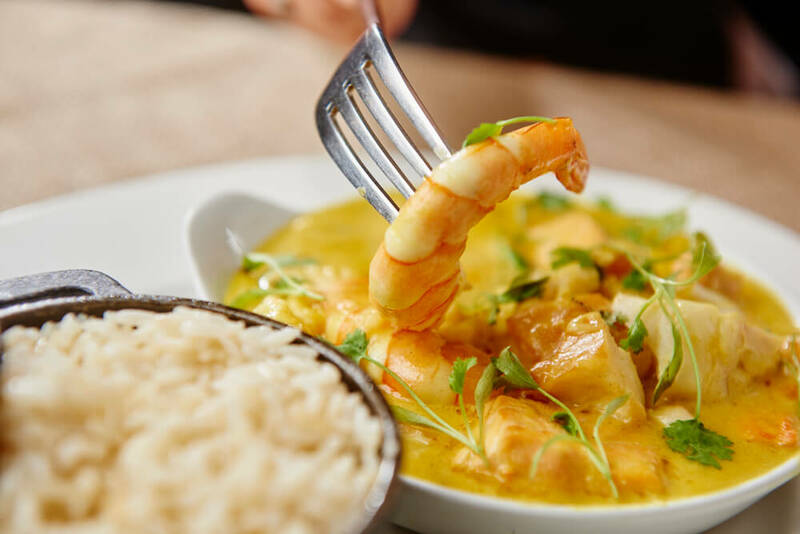 Signature dishes include oysters, lobster macaroni with black truffle and Marco's mango and coriander fish curry. 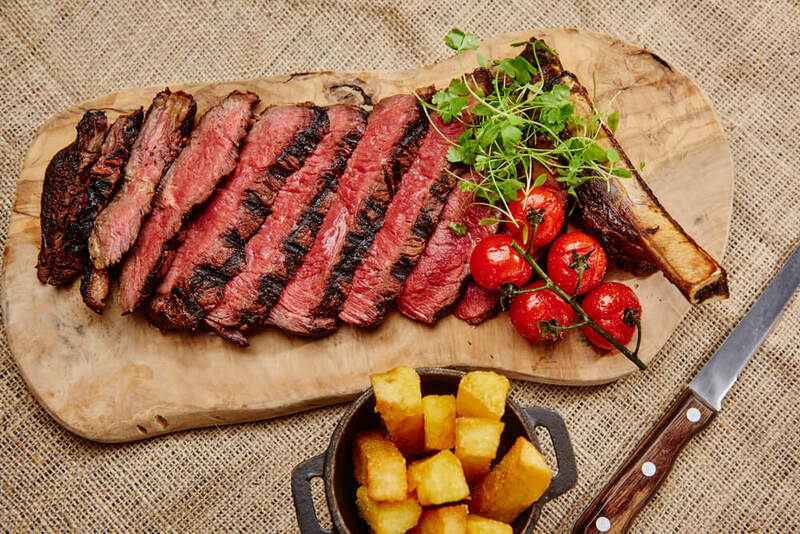 There are also a variety of meat and vegetarian dishes on offer to make Wheeler’s accessible to all including a selection of Buccleuch Beef steaks, aged for 35 days and served with triple-cooked chips, roasted vine tomatoes and a choice of sauces. 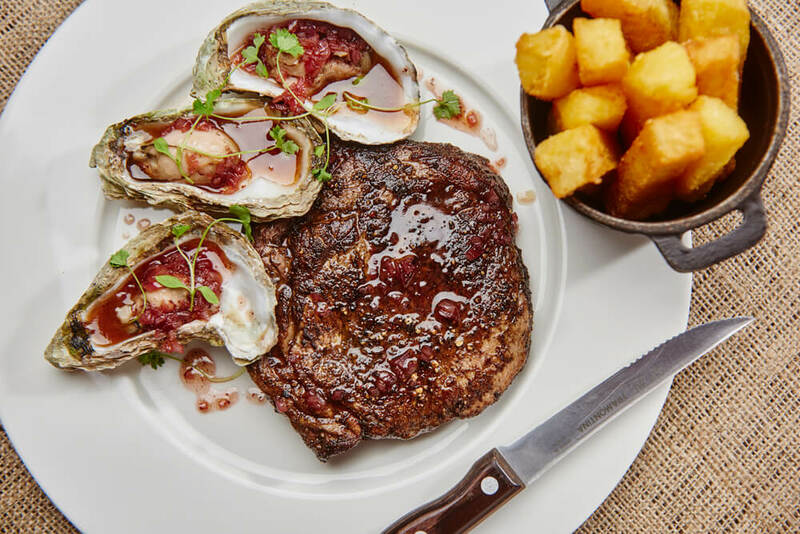 Or to really push the boat out, try one of the Wheeler’s Classics – Plateau de Fruits de Mer, Dover Sole or Land and Sea, Scottish Chateaubriand and grilled whole native lobster for two.